Globally, circumcision is mostly associated with Muslim and Jewish cultures, with Muslims accounting for the majority of circumcised men. But in the Philippines, 93 per cent of Pinoys are tuli. Here, it is a rite of passage; personal hygiene is secondary to the socio-cultural belief that circumcision is a guy’s first step into manhood—that he’s man enough to take it. The alternative is having to endure intense bullying, with uncircumcised men often called supot. 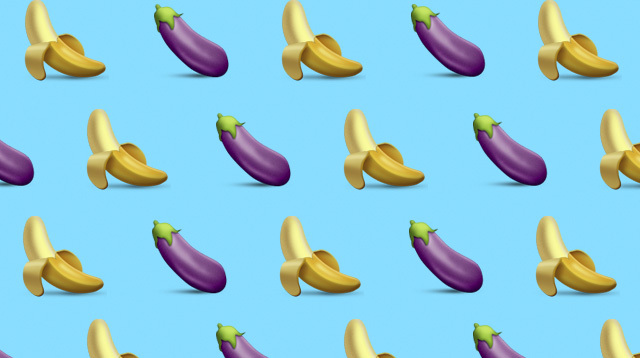 But since this is Cosmo, and we usually ask men for their opinions about certain aspects of womanhood, we turned the tables and consulted with five women on what they *really* think about circumcised vs. uncircumcised penises.